I’m struggling with what to write today… Nic and I had a well deserved hangover day where the most vigorous thing we did was eat pie and mash. 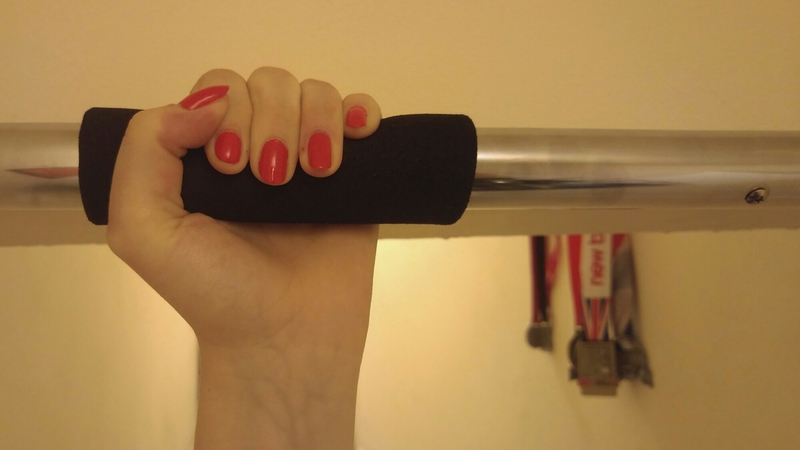 I did have a few sessions on the pull up bar and painted my nails (finally) so let’s combine that into a photo shall we? I hope everyone has had a lovely weekend and were more productive members of society than Nic and I were today… Moving on!